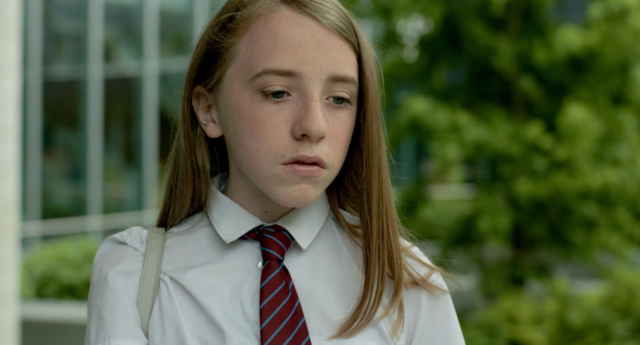 A powerful insight into the struggles young trans people are facing today, the film debuted on PinkNews—watch Listen below. “With all the current ‘debate’ around our right to simply exist and trans children constantly being doubted and mocked, it felt like it was important to give them a voice and let them have their say,” director Jake Graf told PinkNews. “I grew up lost, scared and riddled with self doubt, in stark contrast to many of the trans children that we work with at [trans youth support organisation] Mermaids. However, whilst these kids are supported at home, the same cannot always be said when they head out into the world, where bullying is commonplace. “I would love it if people finally realised that trans teens and children are not confused, victims of a fad, or pressured by some sort of trans agenda,” Graf explained. Should trans actors play trans roles? He explained: “To be honest, I think that a role should be played as authentically as possible, and in the case of a trans role, who better to play it than a trans actor?